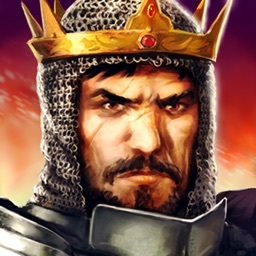 Build tactical alliances & battle medieval kings in epic PvP fights. 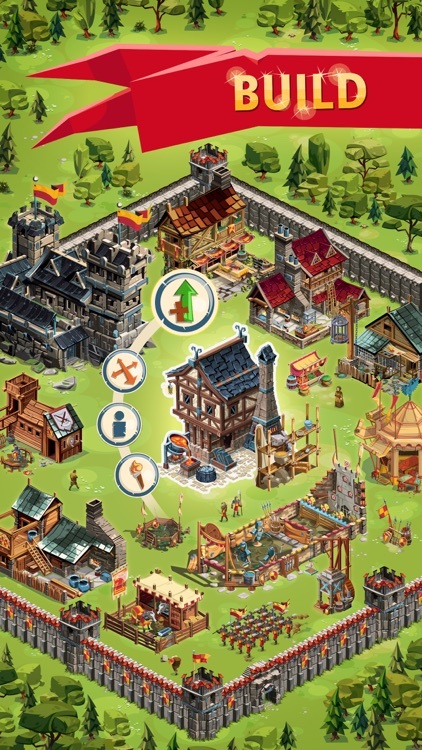 Your quest to control the Four Kingdoms begins now! 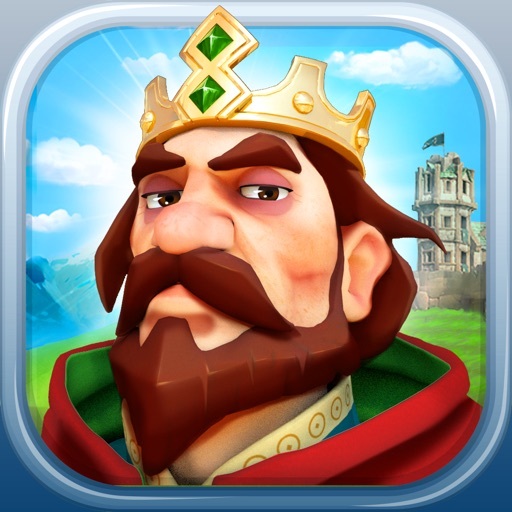 Join millions of players in the medieval world of fierce battles, powerful rulers and strategic masterminds. 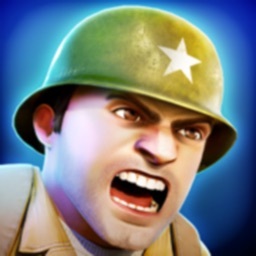 Fight rival clans and conquer enemies. 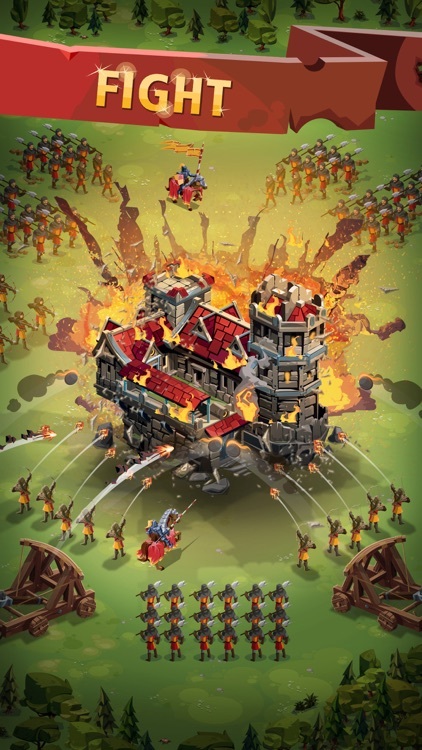 With a custom castle and formidable army, you could be master of the realm! 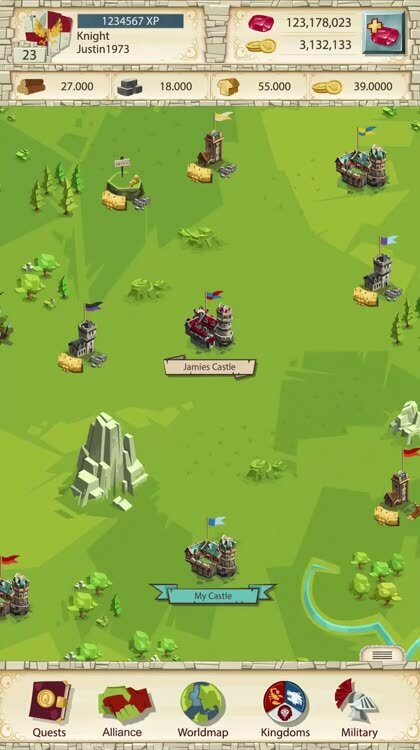 Regular updates with new and improved features make this MMO the number one medieval strategy war game. 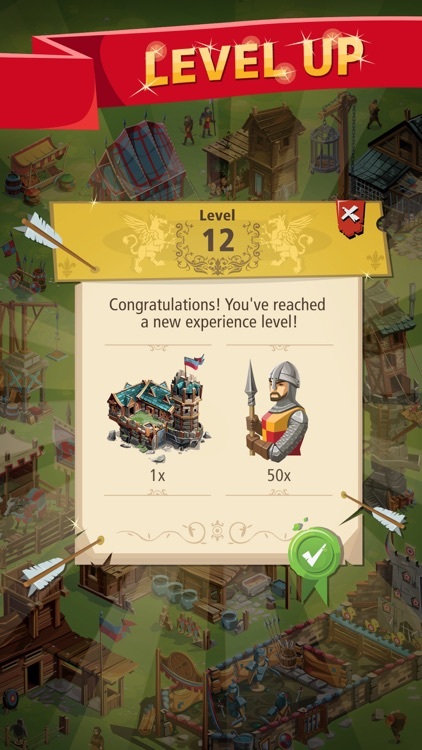 Take part in community events, discover new research levels and try out new Combo Tools in the latest update. 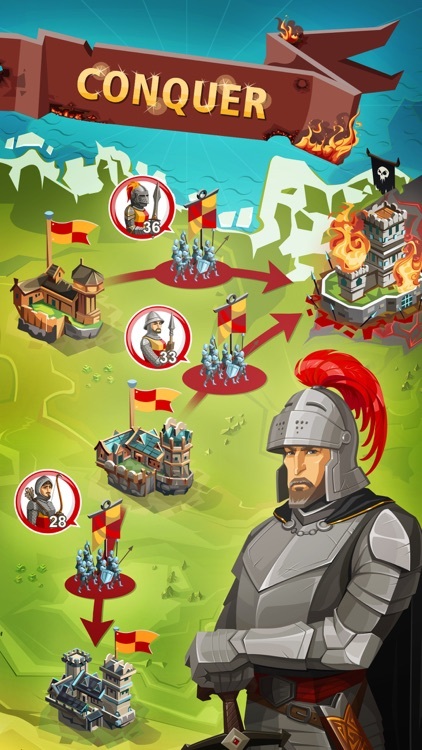 Conquer palaces and defeat enemies in the multiplayer Empire Four Kingdoms universe! 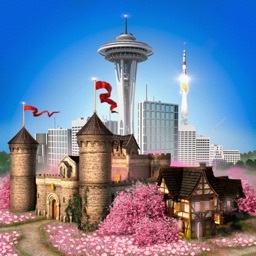 - Empire: Four Kingdoms offers two types of auto-renewable monthly subscriptions: Player subscriptions and alliance subscriptions. 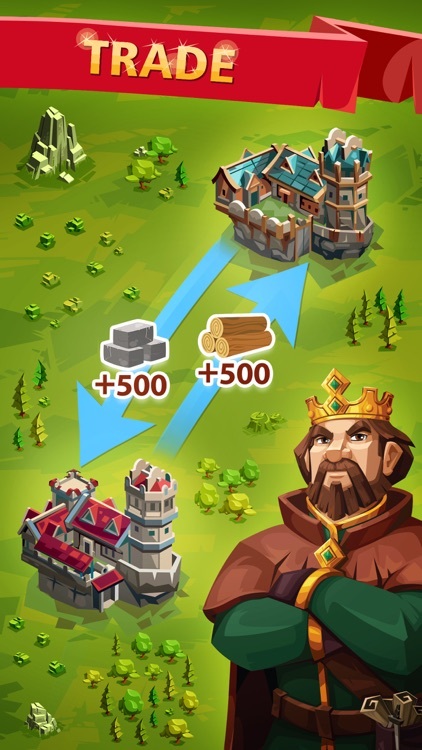 - Player subscriptions activate special effects, bonuses, and/or convenience features for your army during the period the subscription is active. 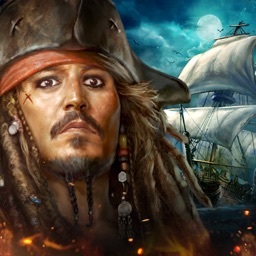 - Alliance subscriptions activate or boost special effects and bonuses for each alliance member’s armies during the period the subscription is active. - Your subscription will be charged to your iTunes account at confirmation of purchase and automatically renewed every month unless you cancel the auto-renewal at least 24 hours before the end of the current period. - You can manage your subscription and/or turn off auto-renewal by visiting your iTunes account settings after purchase. - If you own both subscription types (player and alliance), you need to cancel both separately. - If you own both player subscriptions, you need to cancel both separately. - After canceling a subscription, you will still keep your active bonuses until the date when the automatic renewal is due to occur. After this date, all active bonuses for that subscription will expire. 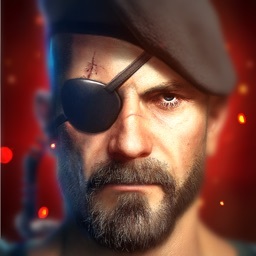 * This app is completely free to play. Additionally, it offers optional in-app purchases. 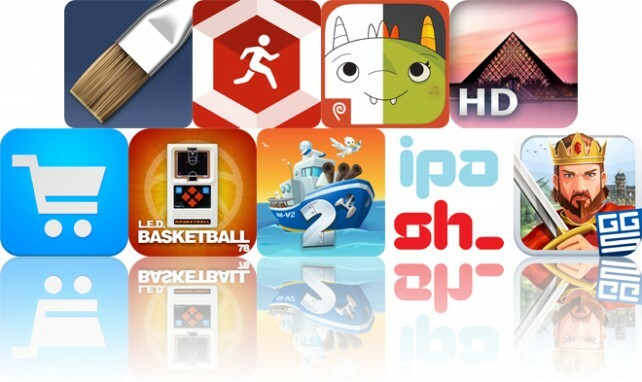 Today’s AGF list includes an art creation app, a fitness app, and an entertainment app.